UK Goodness! 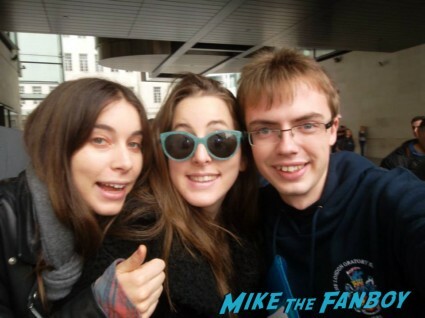 James Meets HAIM! Rocks Out With Scissor Sisters Ana Matronic! And More! Autograph Coolness!